​Fees: The fee per couple for the entire series is $300.00. This includes all nine hours of meetings and homework assignments. 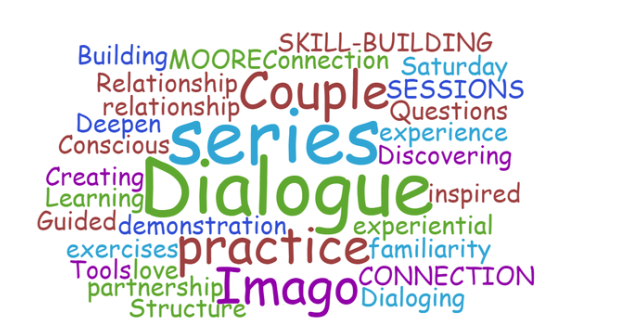 This Skill Building series is limited to 6 couples, so if interested please register. Your registration is considered complete when you submit the form and pay the course fee.